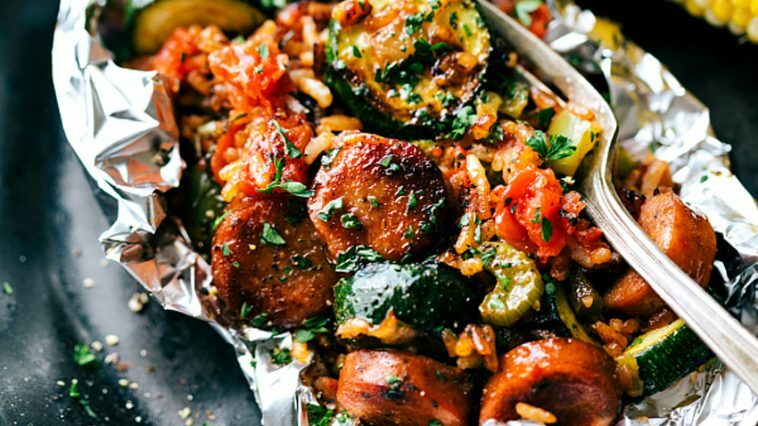 23 Incredible Foil Pack & Paper Wrapped Weight Loss Meals That Make Dieting Easy! 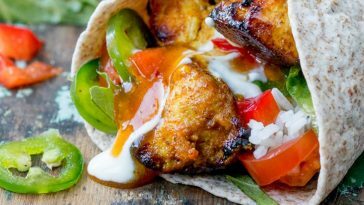 Amazing 2 Week Flatter Stomach Diet Plan – Breakfast, Lunch, Dinner, Snacks! 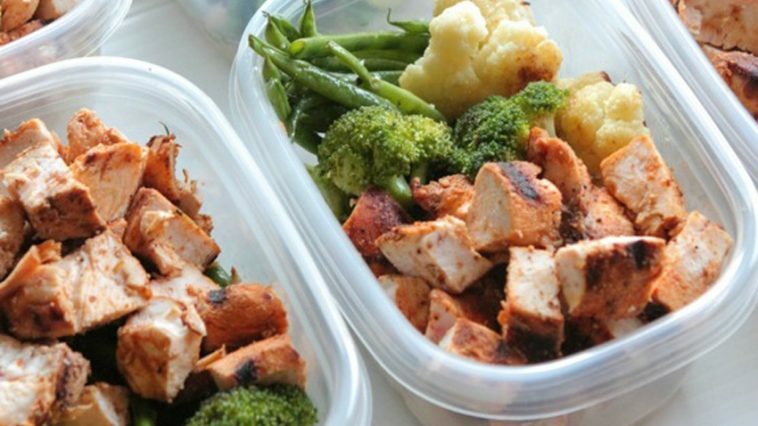 25 Best ‘Meal Prep’ Recipes That Will Set You Up For Weight Loss Success! 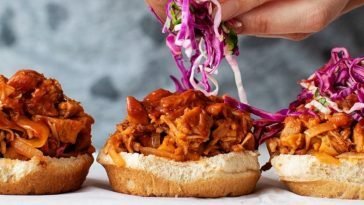 37 Healthy Weight Loss Chicken Recipes That Are Packed With Protein! Imre Çecen’s Female Bulking Guide To Get Fit, Strong & Healthy! Anna Victoria Reveals Her Perfect Day Of Eating For Losing Body Fat & Getting Fit! 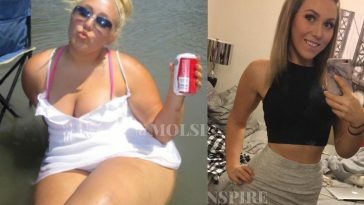 Molly’s (Molsinspire) Diet Meals For Losing Over 95 Pounds Naturally & Keeping It Off!